Apex Window Films' line of Fun Films are a collection of interesting patterned window films economically priced for light duty applications. We call them "Fun Films" because their low prices make it easier to choose a more whimsical pattern to suit your current decor or taste without making a the signficant investment you would when choosing a pattern for long-term enjoyment. With Apex Fun Films, you can feel okay about removing or replacing the film at a future date. For other low-priced window film options, visit our economy and clearance area. 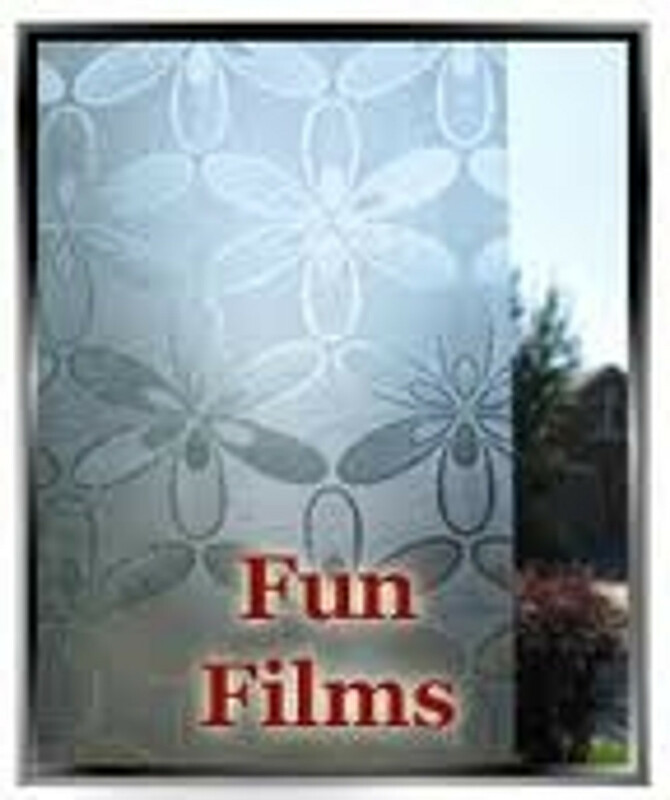 Available Width 17.75" Art Deco pattern window film from the Apex Fun Films line of light duty decorative window films. Available Width 17.75" Appearance of ornate lace pattern screen from the Apex Fun Films line of light duty decorative window films.